Are you having a birthday, or would you like to wish someone very special a happy birthday? ​Use the form on this page to send us the info. 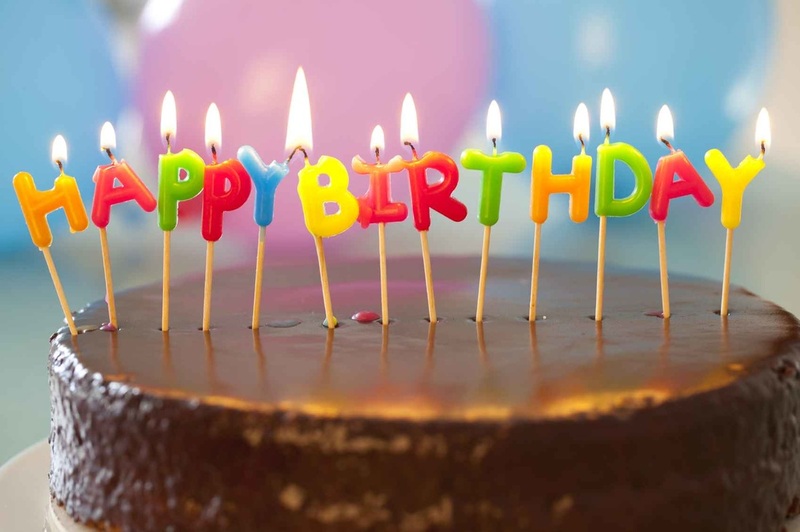 Get the information to us before 7 a.m. on the day you would like for us to announce it, and then listen to Bob Logan at 7:15 a.m. Monday through Friday for the Birthday Report, powered by Lunsford's Flowers in Blytheville.